The IAS exam 2019 as usual will be held in three phases. 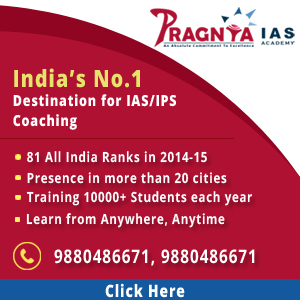 The entrance exam for the IAS is called the Civil Service Preliminary Exams. This is only the qualifying exam for writing the mains exam. It comprises of two papers with multiple choice questions each for two hours. Once you have cleared the Prelims exam you are eligible to appear in the Mains written exams. Once you have cleared the mains exam you will be illegible to face the personality test (interview). The civil services preliminary examination is scheduled to be held on 2nd June 2019. The notification will be issued on 19th February. The last date for receipt of applications would be 18th March 2019. Candidates are advised to check the eligibility criteria before going to apply. One of the primary criteria is that candidates must have Bachelor degree in any discipline from a recognized university. Candidates appearing in the final year exams can also apply.